Are you searching about Share button,Follow button,Welcome bar,Analytics For blogger then you are right here. 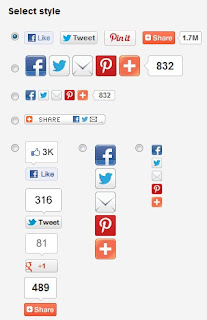 Sharing buttons – Addthis sharing buttons allow your customers to share your brand's content to Pinterest, LinkedIn, Facebook, or Twitter. Follow Tools – Addthis follow tools drive visitors straight from your site to Facebook or Twitter to become your next fans and followers. 1.Visit the website HERE & Register. 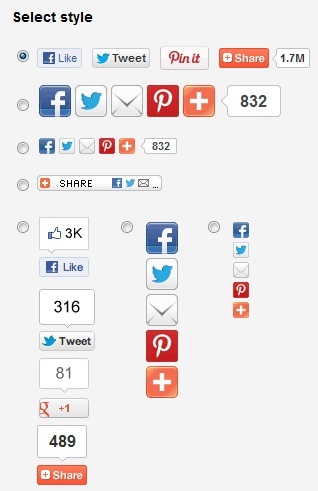 2.Select your platform & choose any widget Styles.